Page -1, your branding! Page - 2, your branding! Page - 3, Oh there you are again! 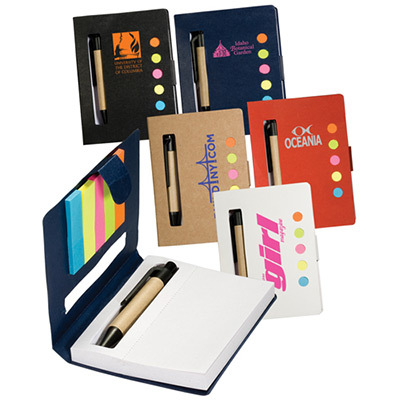 Presenting the new Promotional Bic Scratch Pad that makes your brand visible on every page. 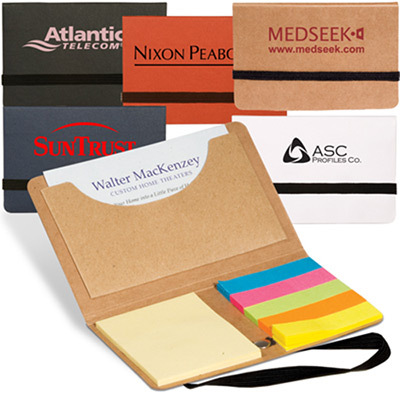 These Promotional Items are a great way to keep your brand recall running. 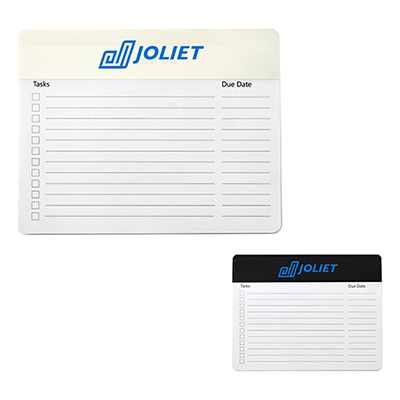 And everybody loves to scribble, so why not scribble on our great new Promotional Scratch Pads? The 3" x 6" Promotional Bic Scratch Pad is available now, so don't flip that page before ordering some! "It's a great product if you want to create a lasting impression. 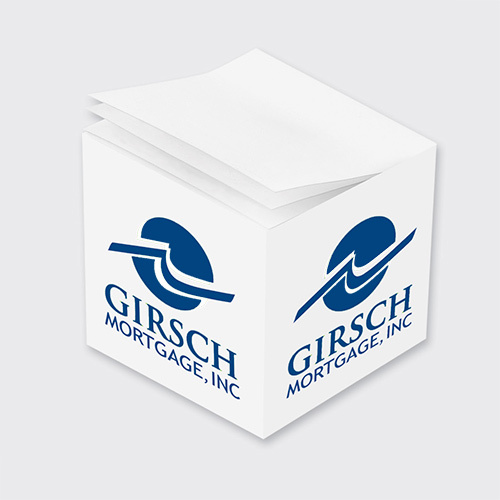 It's useful and my logo is clearly visible even from a distance." "We use these customized stationery at our office use. All well so far. " Your brand will be seen again and again.